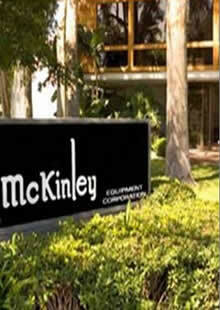 When you have more specialized door needs, McKinley Equipment has your solution. Our experts will guide you in your selection and repair of cold storage doors, walk-in cooler doors, freezer doors, strip doors, air doors and traffic or impact doors. Contact us today to learn more. Air doors, also commonly called air curtains, are used in many commercial and industrial applications. They mount over your existing door opening and operate to protect your inside environment from insects, dust, dirt and just about any airborne pollutant. Our cold storage doors, walk in cooler doors and freezer doors are designed to provide the greatest possible seal and temperature management. In addition, they are built ruggedly for longevity as well as performance. They come in hinged, sliding, powered and manual designs. Our strip doors are designed to minimize energy costs while reduce the amount of dust and debris that enters your facility. They are commonly used for cold storage and freezer rooms, as well as warehouse and clean rooms. 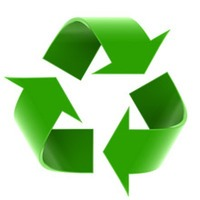 Made of vinyl PVC, they are economical and long lasting. Our traffic and impact doors, also called swing doors, double-acting and bump doors, are built to withstand years of impact and heavy traffic. We both sell and provide repair service for all brands of specialty doors. Call us today!